Solve riddles for a share of daily 10,000 Free Spins! Are you good at solving riddles? Enjoy a new riddle every day from Monday to Thursday at Betsson Casino and go for your share of the daily 10,000 Free Spins pot. Just guess which slot the riddle is about, submit your answer on the promotion page and your share of the pot will be credited to your account the following day by 18:00 CET. But that’s not all! You will also have the chance to win daily Free Spins for the rest of 2017 or casino bonuses. These extra prizes change daily, so make sure to solve all the riddles for a chance to get it all. Exclusive for players from Finland, Germany, Iceland, Netherlands, Norway, Sweden and Switzerland. 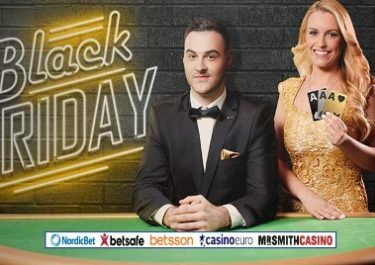 Put your wits together for the next 4 days and solve riddles at Betsson for a share of daily 10,000 Free Spins. Simply open the promotion page to look for the riddle and submit the answer on the provided form. Plus wager on the game you think is the solution to the riddle and you could enjoy daily Free Spins for the rest of this year. Every day, from 11th to 14th September 2017, Betsson will issue a new riddle on the promotion page. Players have to solve the riddle and submit their answers before 23:59 CET of the active day. If their answer is correct, they will receive an equal share of 10,000 Free Spins, credited on the riddle game by 18:00 CET the following day. Wagering requirement is 25x FS winnings within one days. Having trouble to find the answer to the riddle? 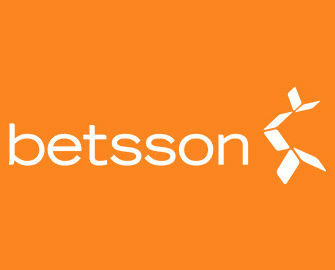 Then visit the promotion page after 18:00 CET every day as Betsson will publish the answer under “Previous Riddles”. Additionally to the riddles, Betsson will be rewarding every day of the campaign 5 players with 25 daily Free Spins on a selection of Netent slots for the rest of 2017. To take part, players need to solve the riddle and wager minimum €25 on the game they think Betsson is looking for in the riddle. The winners will be drawn the following day and announced by 18:00 CET. They will receive each day 25 Free Spins at 10:00 CET until 31st December 2017. Betsson will publish in due time the eligible games. Winnings have a 25x wagering requirement within one day.